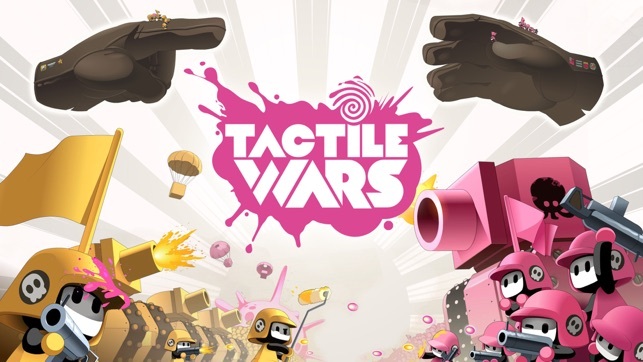 A family-friendly build-and-battle game, Tactile Wars impresses with seriously cute characters, addicting gameplay, and smart controls. 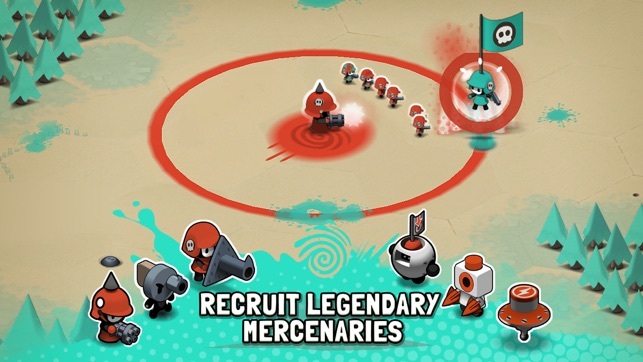 To take down enemies, you draw formations, then capture enemy captains with a tap. 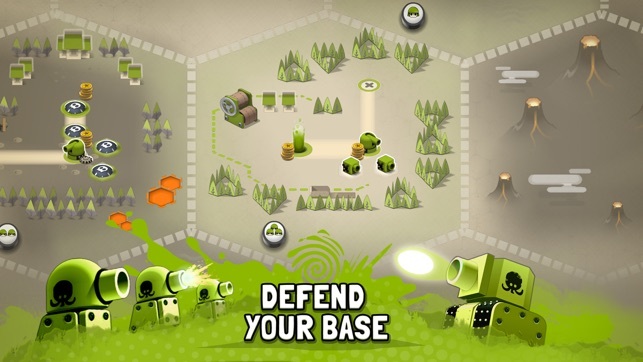 As you progress, you’ll unlock tons of upgrades to help defend your base. It’s a captivating formula that will have you totally hooked. I really enjoy this game, I’ve probably found myself downloading and deleting this app around 5 time now, but I would just keep coming back. 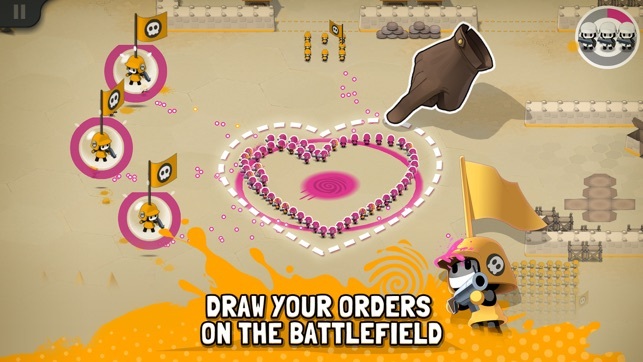 I would delete this game due to lack of interest when I was a little younger. But now that I’m a little older (13) I find myself enjoying this game a lot more, and now I’m pretty far in the game. But... there’s a problem. I chose the color green as my faction, I chose this because I wanted to be somewhat of a underdog as I thought people would choose more popular colors like red and blue (also because I chose other colors like red and blue in previous accounts) and I was right, green was not a majority. But you know what is majority... Pink and purple. Pink and purple continuously win the color war week after week, the only medal I have won from the color war (other then coins) in the “participation award”! Nothing else! 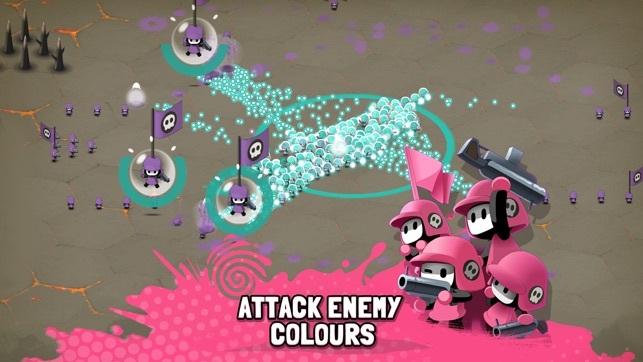 People are bandwagoning onto the pink/purple team! I not sure of a way to fix this but “this” problem is sucking the joy out of playing! Please read this, if it wasn’t for this problem I would be rating this 5 stars. Ankama Studio © 2015. All rights reserved.